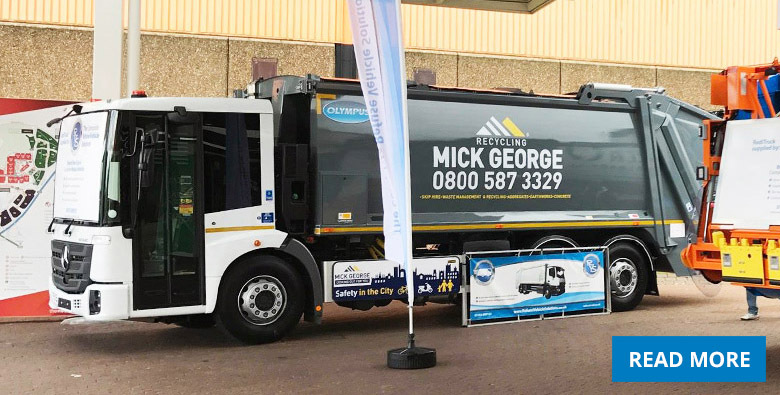 Mick George Ltd is expanding its fleet to keep up with its rapidly growing commercial waste and recycling service, and we are delighted to be their preferred supplier. 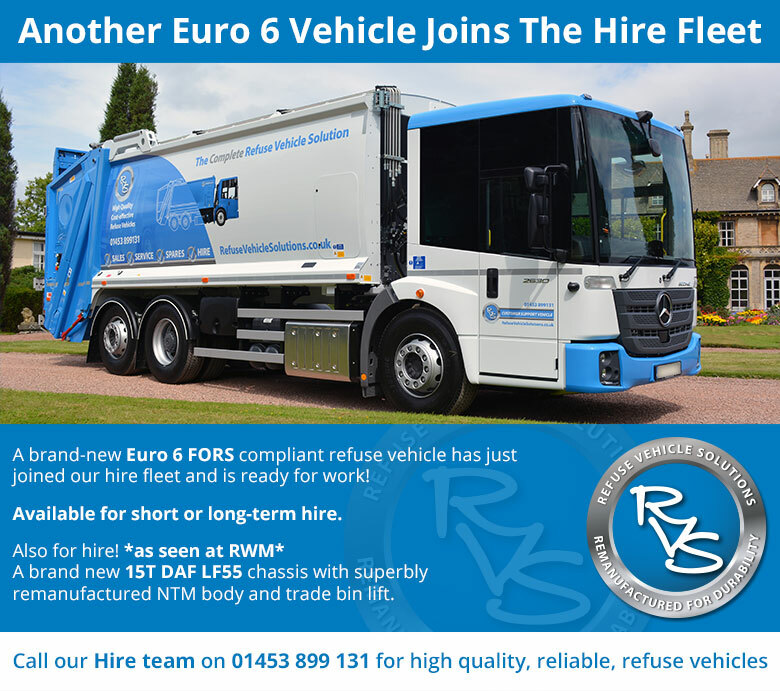 Not only did they loan us one of their RediTrucks to display at RWM, they also ordered another vehicle, their fourth RVS vehicle in less than a year whilst visiting us at the show. National Refuse Championships 2018 Are Go! Preparations for the next National Refuse Championships on 15th & 16th June 2018 are speeding along! We already have 24 teams confirmed. Only 8 to go and we have our 32 teams! 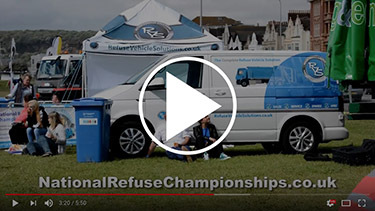 “We are proud to support the National Refuse Championships 2018. RVS is a valued customer and they did a fantastic job organising the event this year. 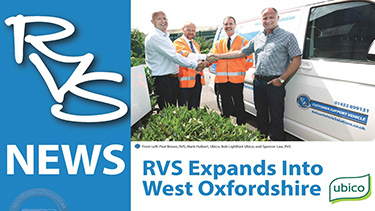 Click here for our first RVS News!